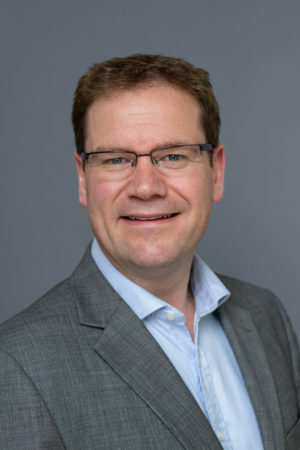 Robert is a consultant in restorative dentistry, based at the Eastman Dental Hospital and is a registered specialist in endodontics, prosthodontics, periodontology and restorative dentistry. He was Clinical Lead of the Endodontic Department at the Eastman Dental Hospital between 2010 and 2014 and is currently the Endodontic Educational Supervisor for Specialist Registrar trainees. His main areas of interest are endodontics, dental implant reconstruction, periodontal surgery and complex dental restoration.